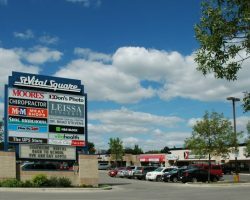 St. Vital Square is a six-building retail centre constructed in 1986. 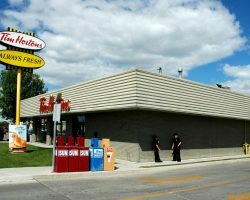 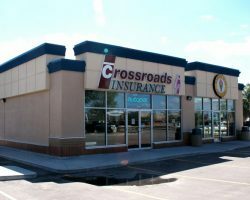 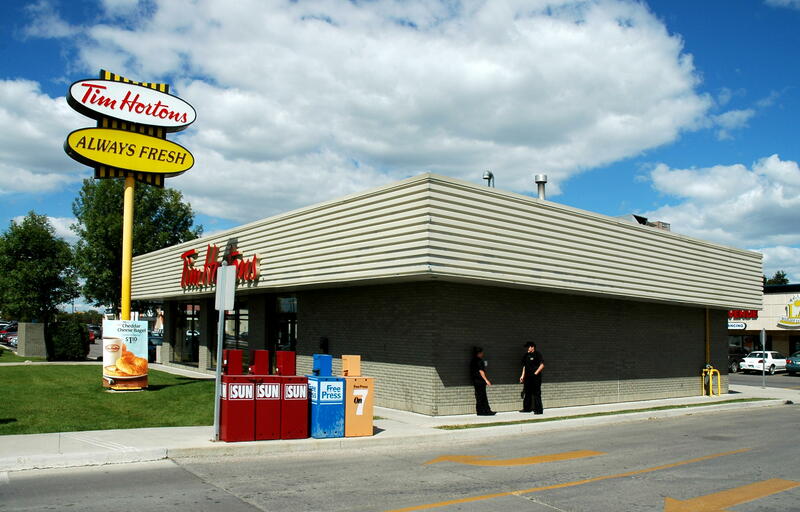 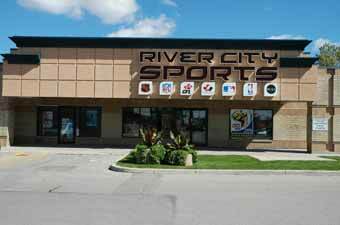 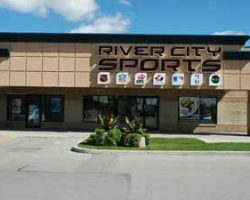 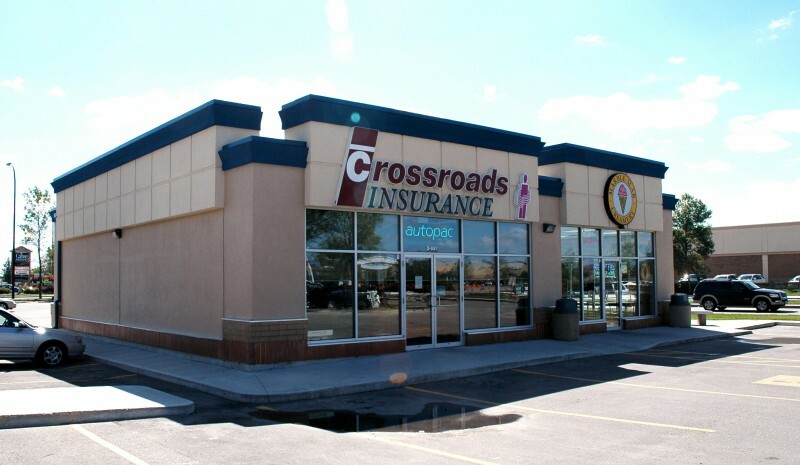 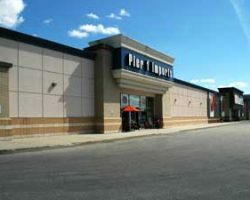 This property is located in one of Winnipeg’s strongest retail nodes, and across from St. Vital Centre, the second largest regional mall in the city. 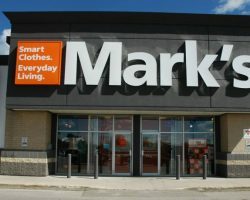 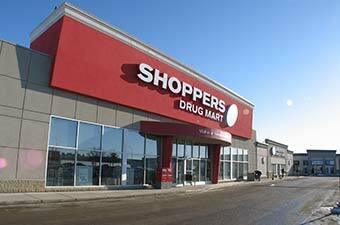 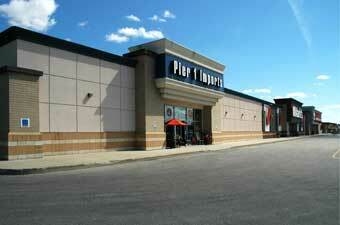 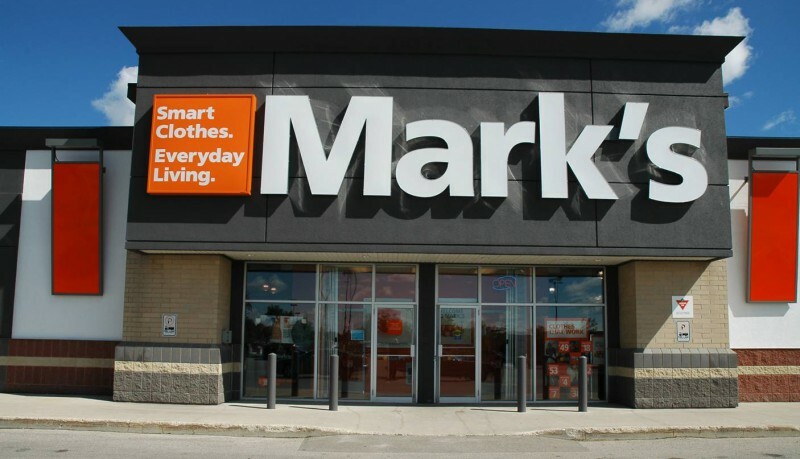 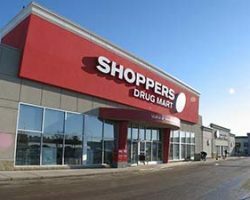 St. Vital Square comprises 116,353 square feet of leasable area and is occupied by quality tenants including Mark’s, Pier 1 Imports, Shoppers Drug Mart, Moore’s Clothing and a Manitoba Liquor Commission. 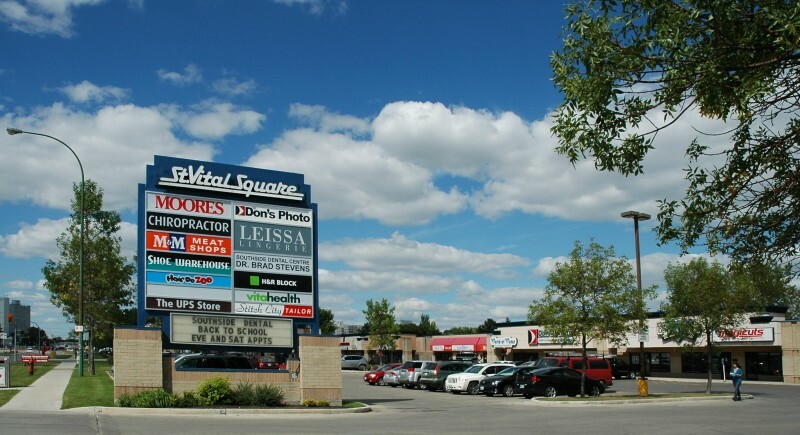 St. Vital Square has 500 parking stalls for a ratio of 4.3 stalls per 1,000 square feet of leasable area.